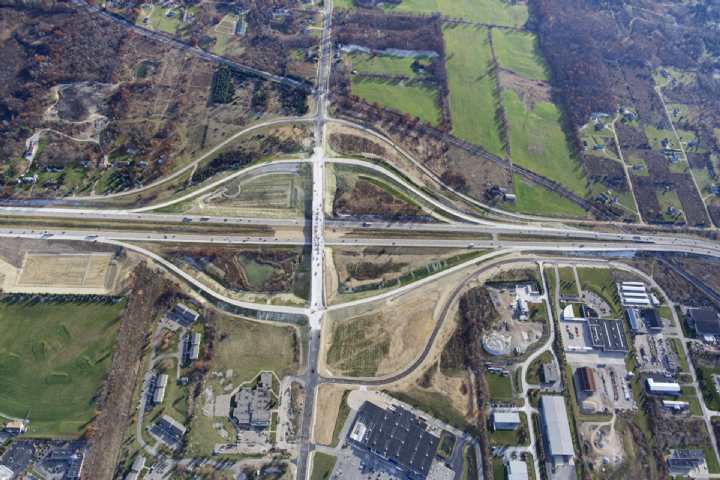 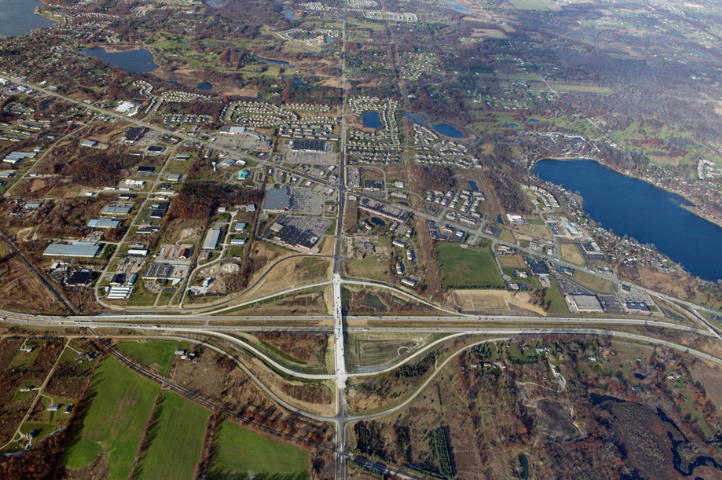 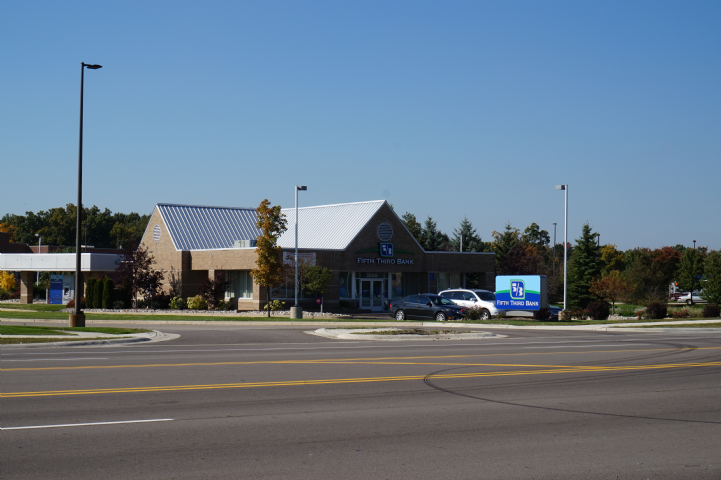 The Michigan Department of Transportation has recently finished the long-anticipated project to build a new interchange at Interstate 96 and Latson Road near Howell. 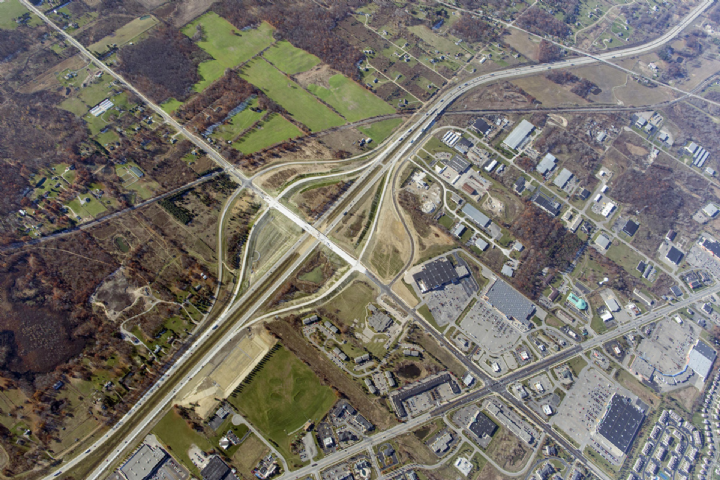 This new interchange has effectively unlocked 19.5 acres for development. 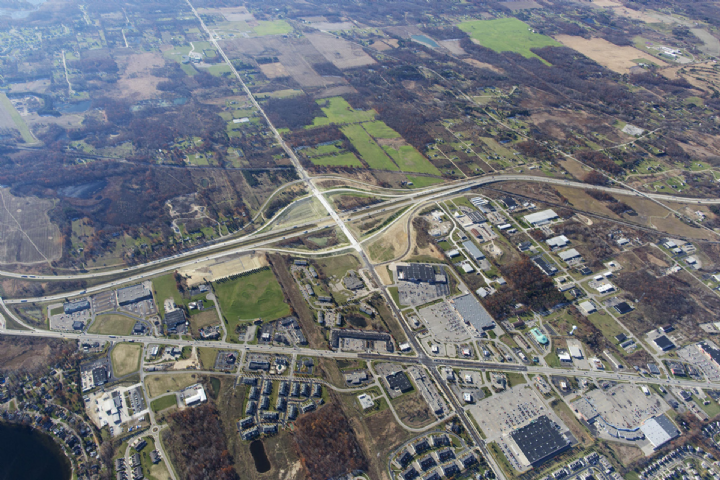 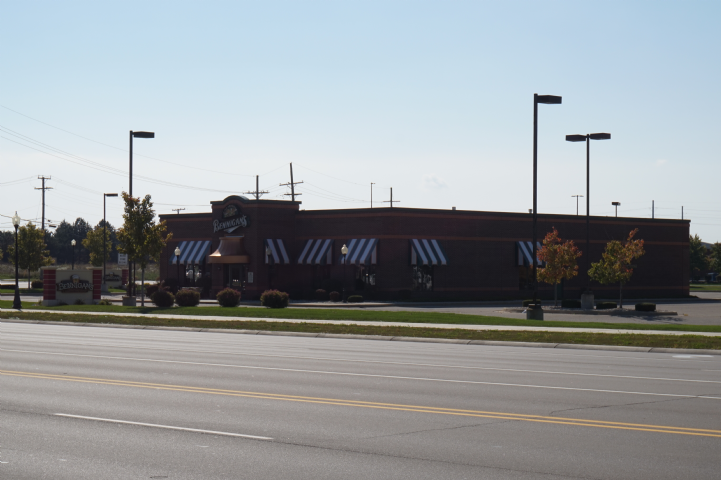 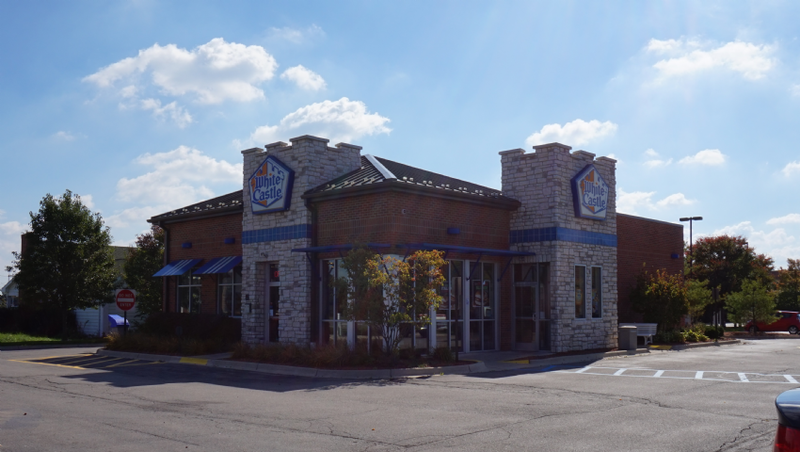 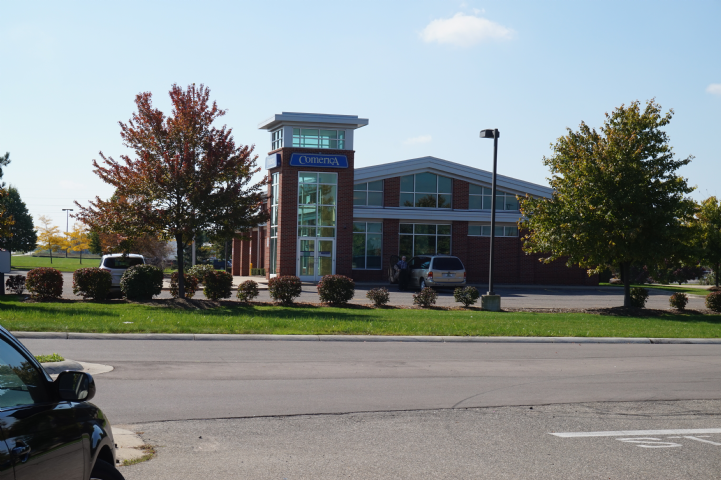 Livingston Commons will become a key site for hotels, restaurants, gas stations and any business looking to capture significant highway traffic from I-96. 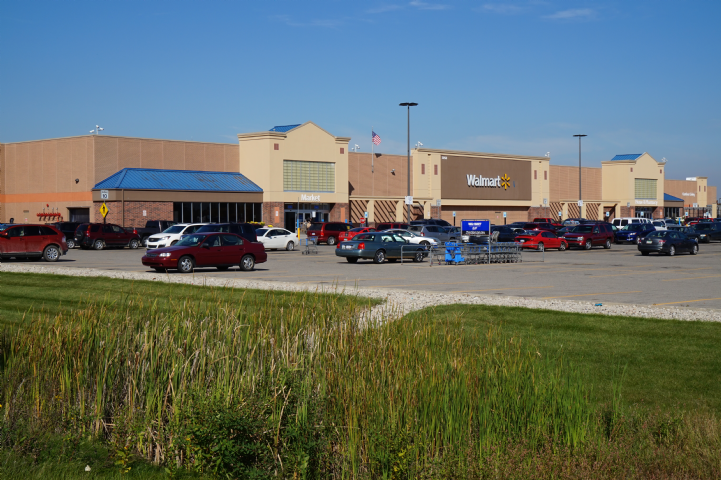 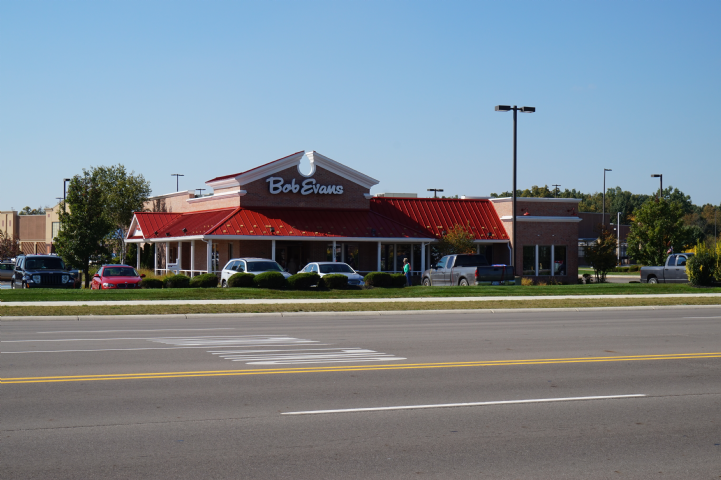 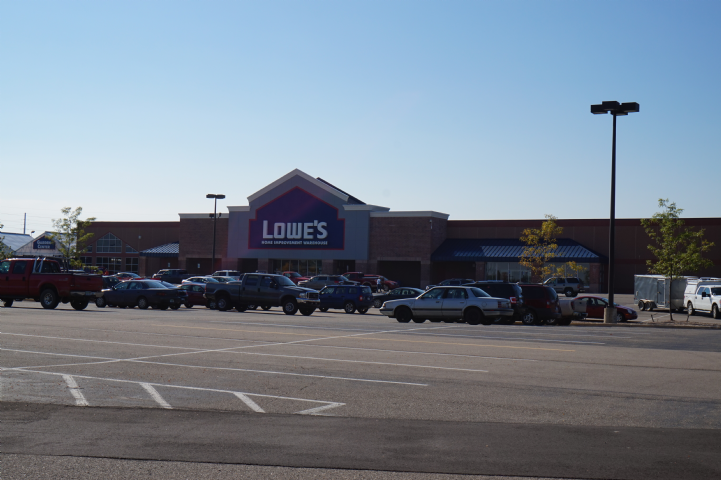 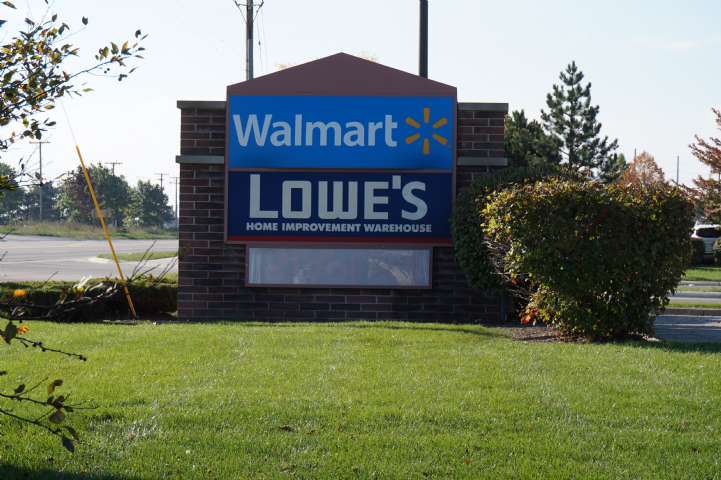 •Anchored by Wal-Mart Supercenter, Lowes, Staples.